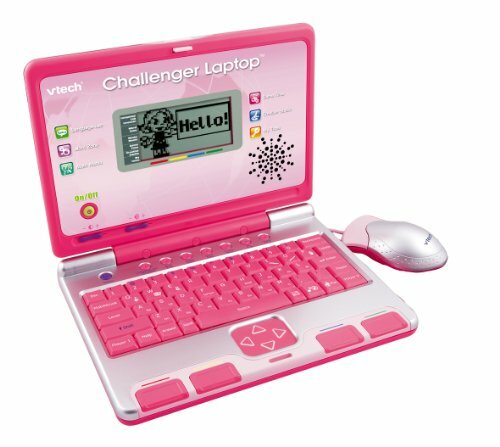 Parents feel confident when they buy VTech toys and games knowing they can expect excellent quality throughout their range. 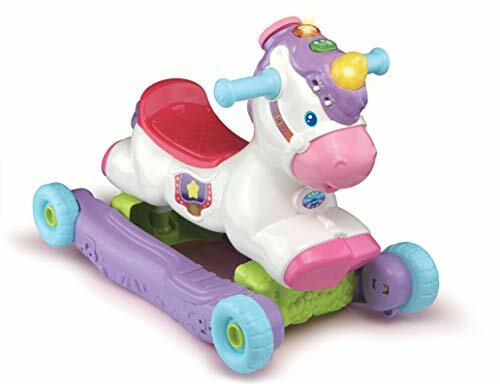 Since 1976 this trusted brand has been creating age appropriate learning toys for children from birth to pre-teen and is a world leader in the field of learning toys. 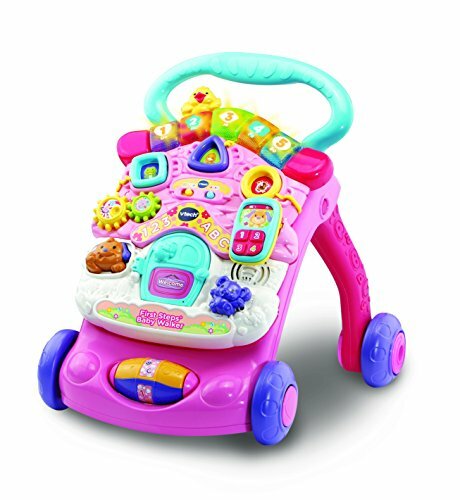 Specially tailored to develop young minds VTech toys introduce safe play into the learning process. 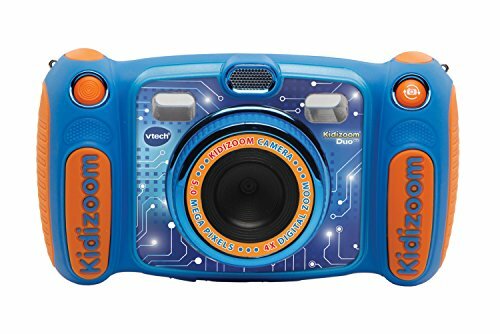 Top toys in the Vtech range include the Kidizoom digital camera with dual lens. 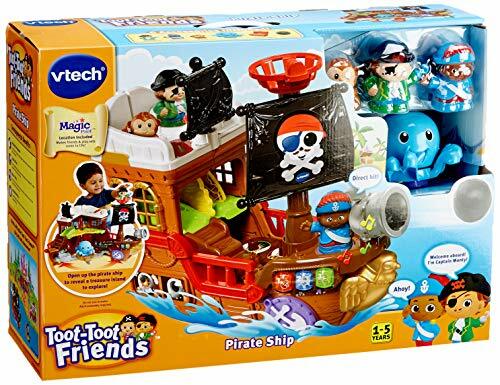 There is also Toot Toot Friends Busy Discovery Playhouse and Smart Vtech gadgets. 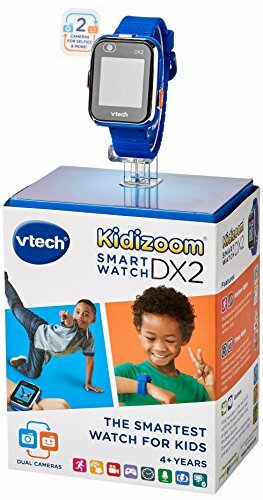 These include: Digigo kids handheld smart device and Smart Watch. 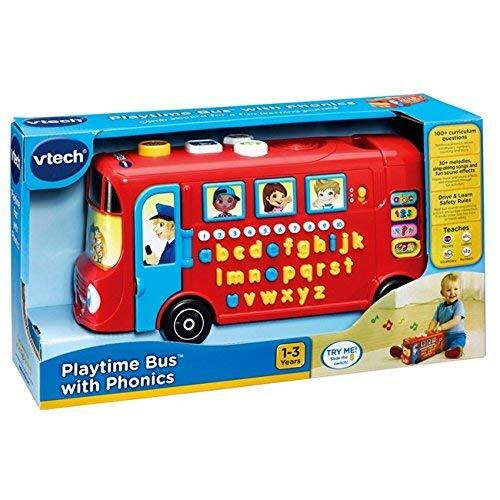 A VTech product has the developmental benefits highlighted on each box, helping parents choose from a range of toys to maximise the learning experience of the child. 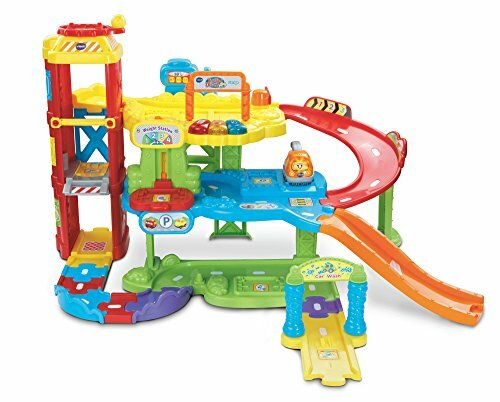 Children can learn co-corporative and independent play, discovery and exploration, motor skills, spelling and language development. 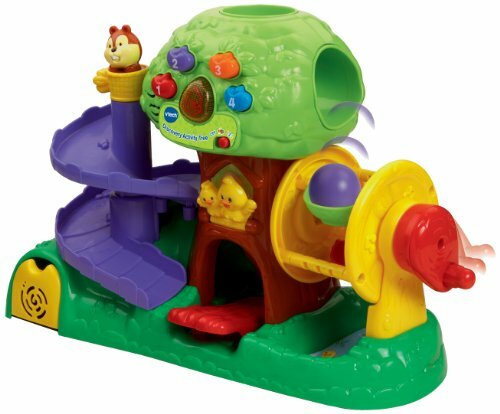 VTech build toys that allow children to grow at their own pace while having fun at the same time. 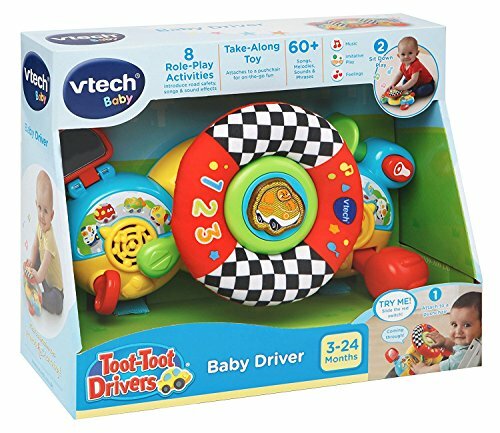 The VTech Baby range is where it all starts and exciting new arrivals for little ones include new toys such as the Toot Toot Friends Busy Discovery Playhouse and the Toot Toot Drivers toy car sets. 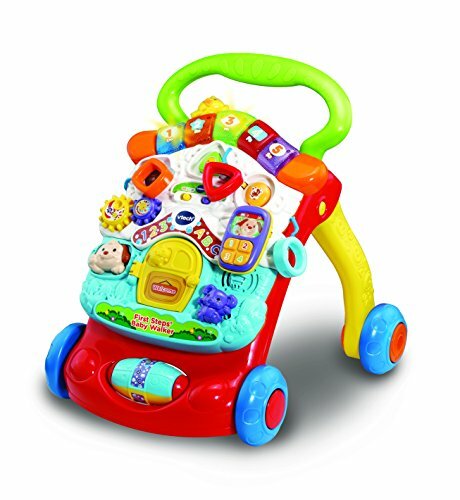 Baby activity toys offer plenty of active play and sing-along-songs for ages from birth up to 2 tears. 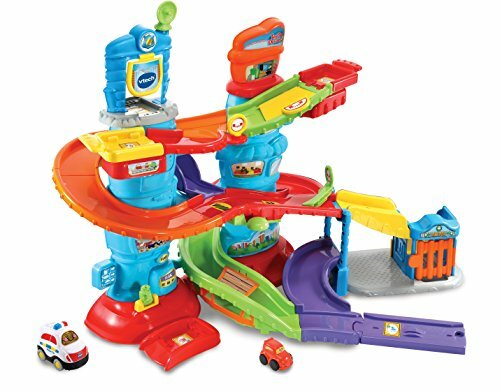 You’ll find playsets and actions figures, cars and pull along toys. 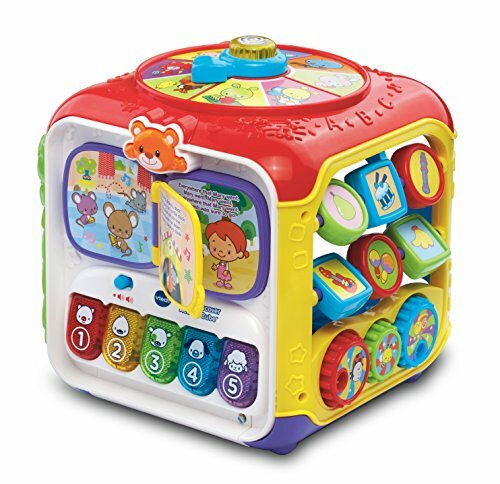 Fot baby there’s bath toys and toys that introduce learning through numbers, letters, sorting stacking. 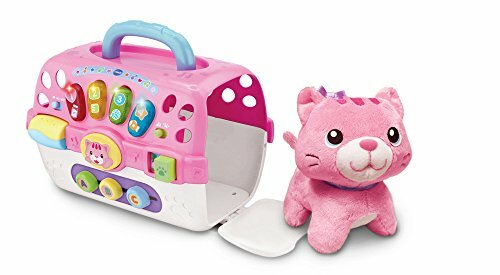 there is also interactive soft animal toys with movement, lights and sounds. 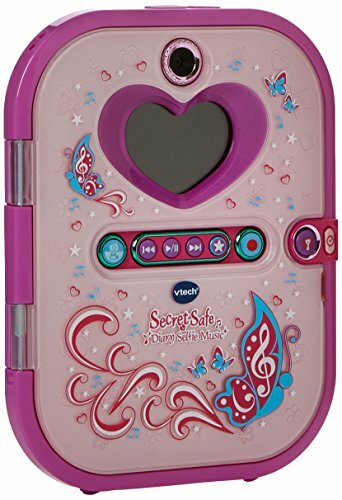 VTech feature all kids best loved characters. 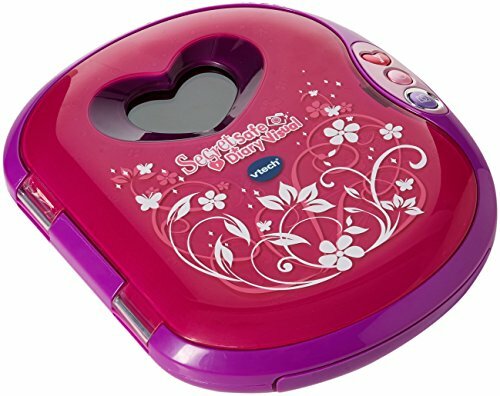 Previous years include: Disney Princess, Dora the Explorer, Finding Dora, Thomas and Friends and Winnie the Pooh. 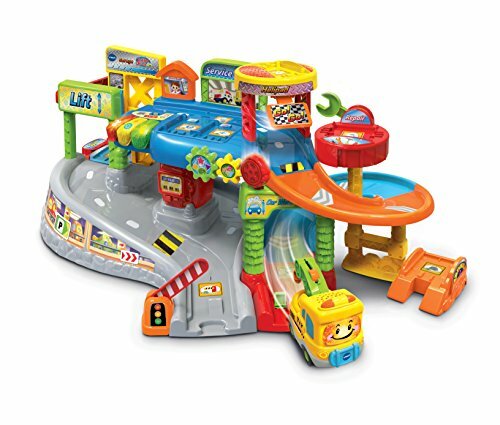 Also on the list are: Lightning McQueen, Little Einsteins, Wall-E, In the Night Garden, Handy Mandy and Toy Story. Learning has never been so exciting especially when shared with your favourite characters. 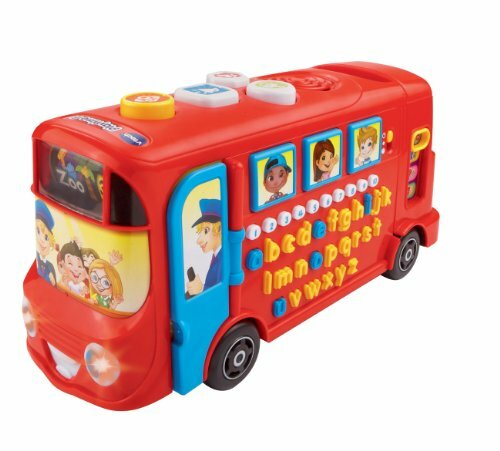 Preparing a child for school is easier with the help of colourful toys and fun characters. 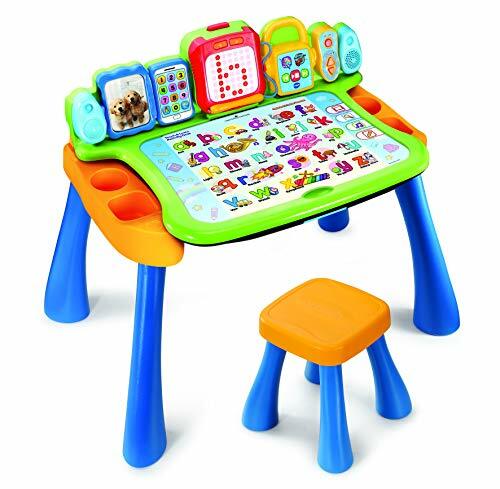 Pre-school computer games teach a child pick up essential everyday skills ready for when they start big school. 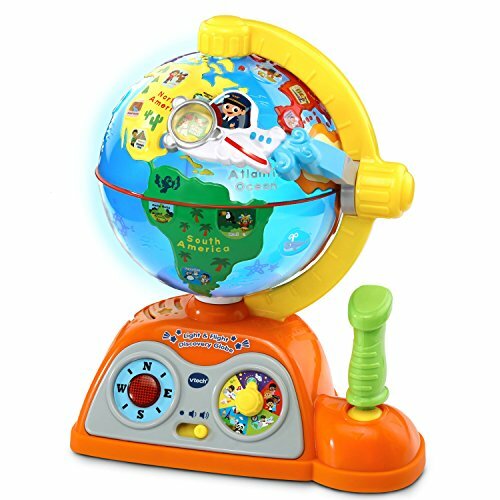 The innovative Soar and Explore Globe is perfect for introducing a young child to famous places around the world, animals and different languages. 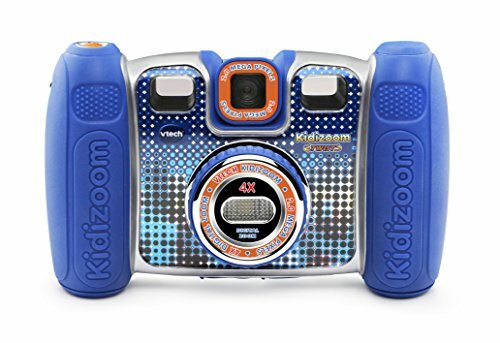 A step up from the highly successful Kidizoom Pro camera is the introduction of the Vtech Kidizoom Duo with dual lens – great for taking selfies! 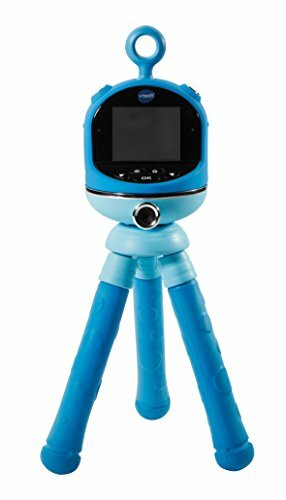 This digital multimedia camera for kids is aimed at 3 year olds upwards. 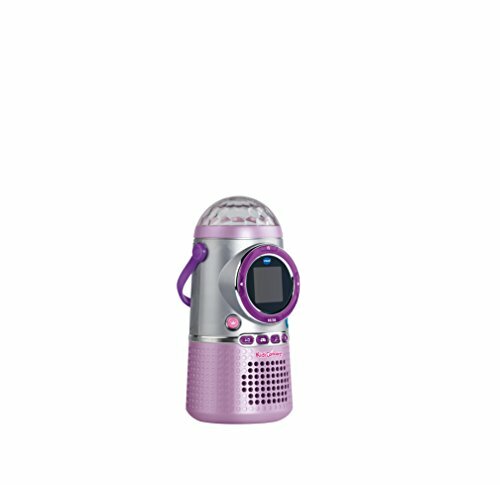 They will be able to record a movie, add animations, record their own voice with funny sounds play more games. 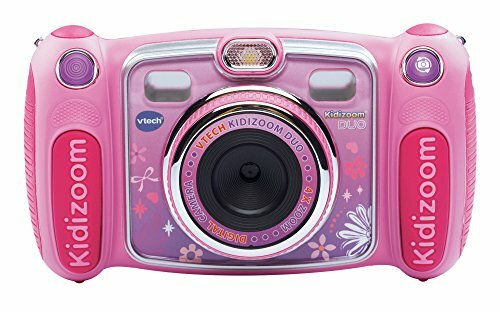 They can take and edit photos plus a host of other fun things to do with their photos. New features add to the excitement with Silly Face Detector, Wacky Photo Shaker and With You and Me photo effects. 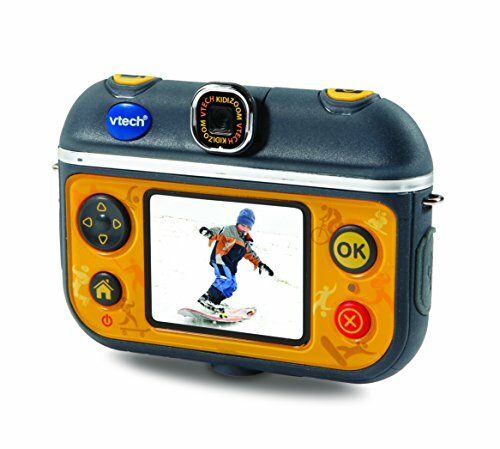 The large 2.4” colour screen allows you to easily see photosfor endless fun. 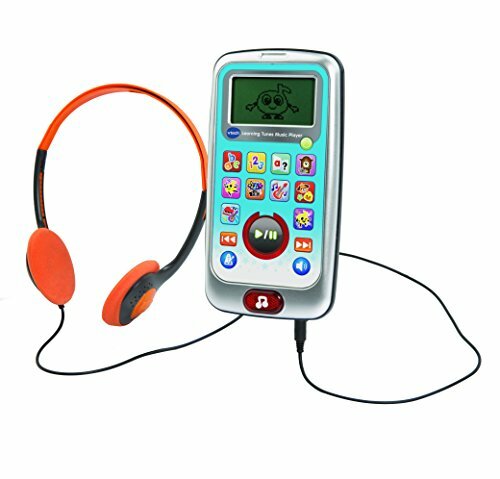 The KidiDog Pink and KidiDog Blue are great interactive talking and learning fun for 5 to 9 year olds. 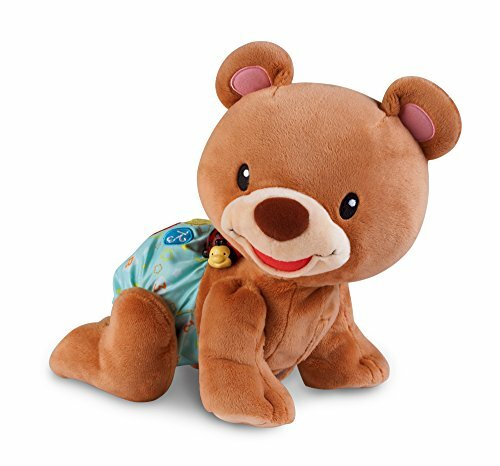 This cute puppy is an ideal desk companion who will dance, pull a funny face and tell jokes. 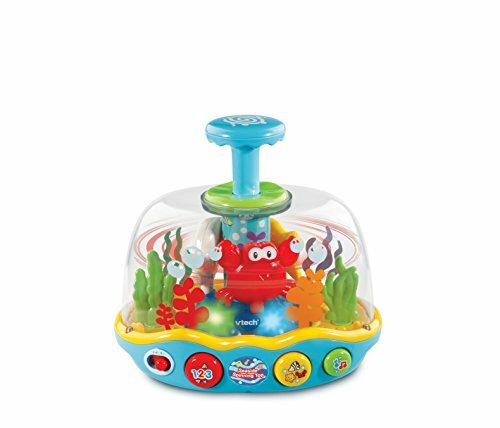 This voice activated toy features games to play and a digital clock function. 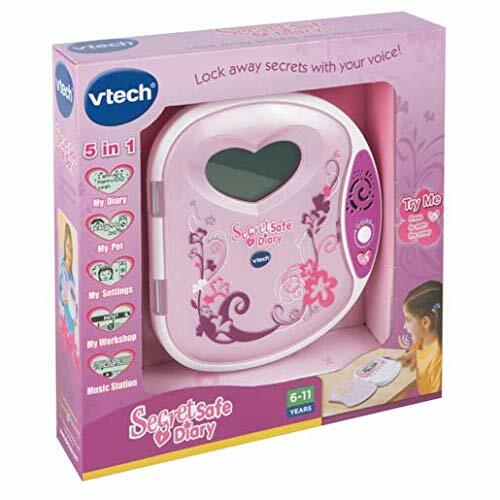 VTech learning toys include adult like products for children. 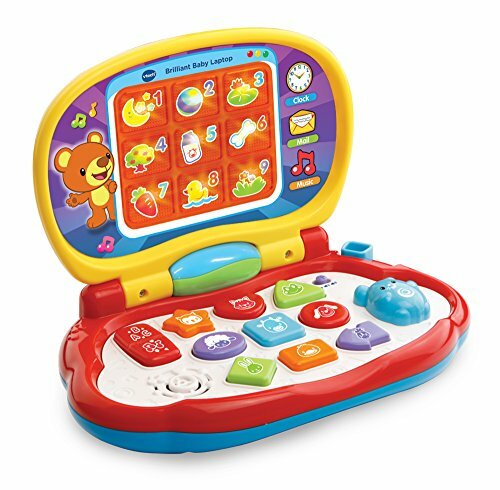 The Innotab max 7” tablet is specially designed for children with age appropriate content. A range of carefully selected educational Android Apps offer a wide variety of subjects to make learning all the more fun. 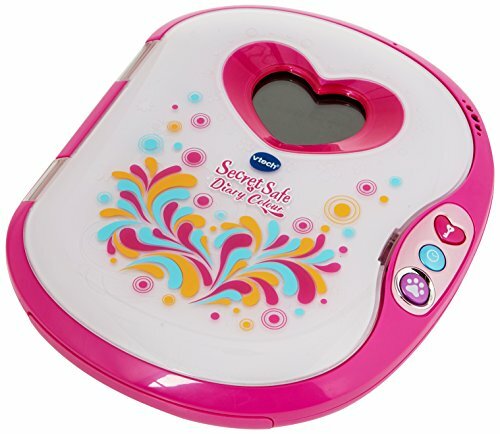 Features include a touch sensitive screen, Kid safe Wi-Fi connection, rotating camera, video recorder, e-reader, games, MP3 player, art studio and lots more. 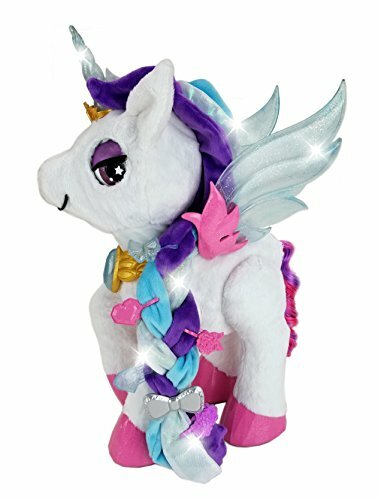 Suitable ages 3 – 9 years. 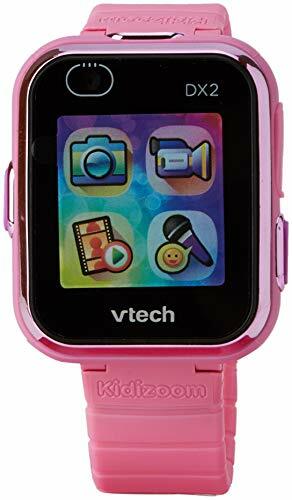 Electronic learning with VTech opens up a whole new world with National Curriculum based learning games that include languages, maths, science and special features including stereo sound. 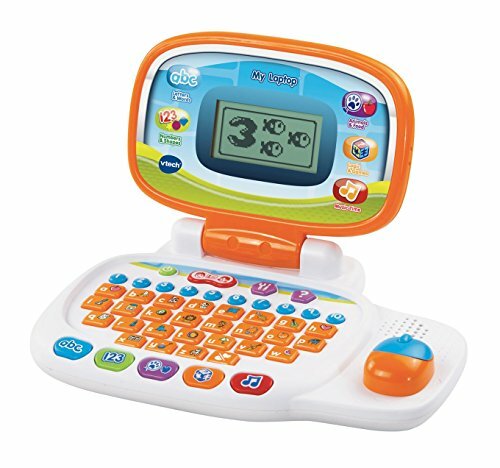 Handheld gadgets specially designed for little fingers include the Vtech Digigo Kids Smart device. 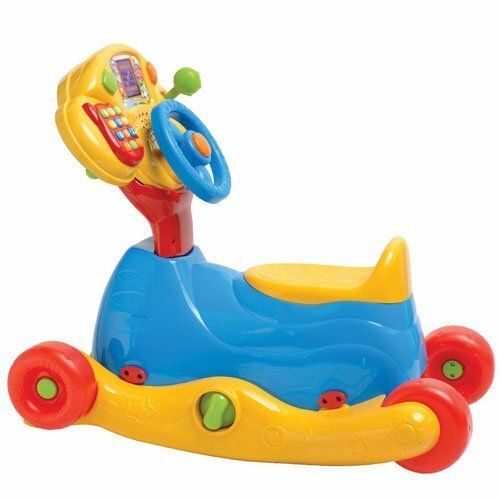 This has a wealth of apps and tools for endless fun. 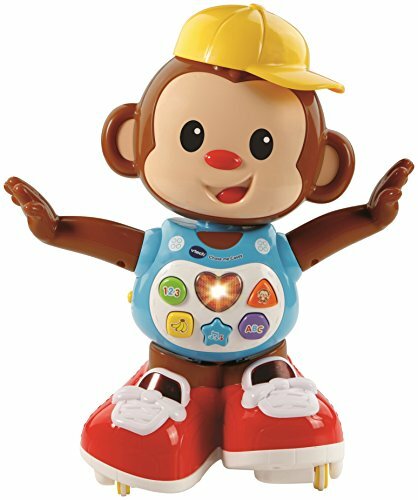 Take photos, play videos and games plus connect to the internet to send WiFi messages to friends and family via the Kid Connect app.